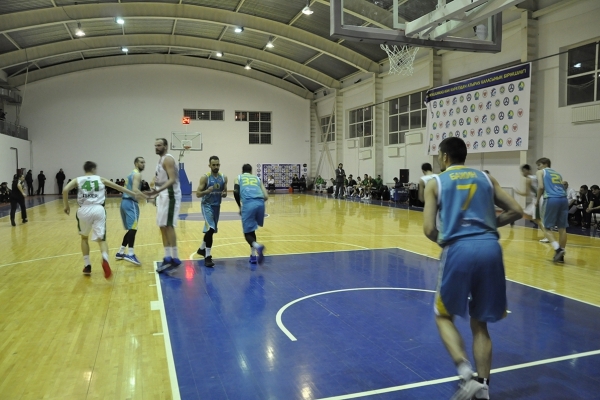 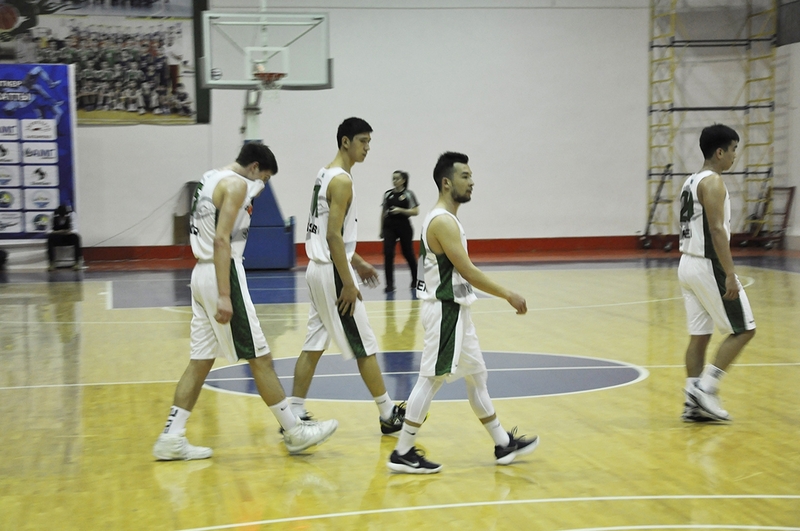 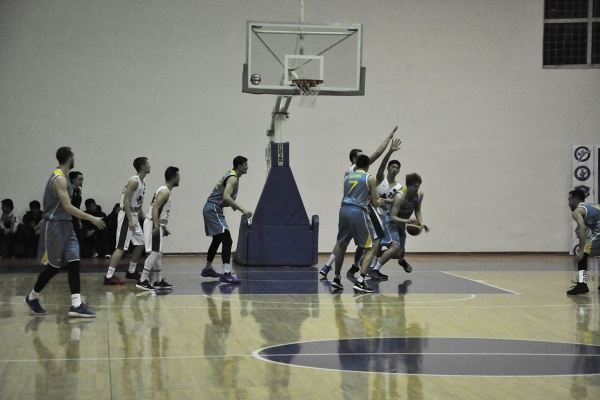 Yesterday, February 14, the team of the Presidential Basketball Club «Astana» held the first away match in Atyrau against the team of «AGU Barsy» in the National League of Kazakhstan. The capital club «Astana» completely seized control in the first period of the game. 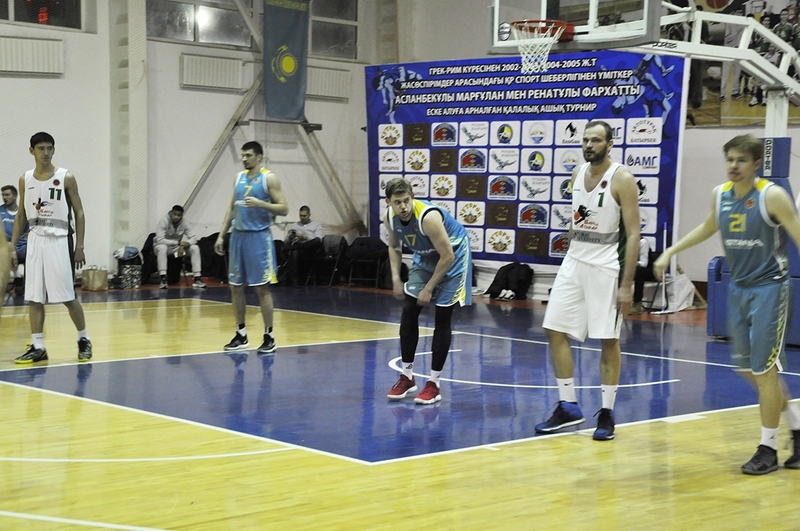 Intrigue in the match was almost gone after the first ten minutes, which ended with the advantage of 24 points in favor of “Astana”. 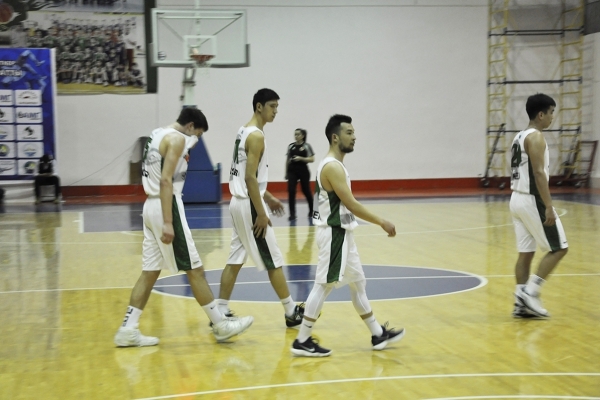 The second quarter of the game also went according to the scenario of our team, which earned another 8 points and won the first half with a score of 21:53. 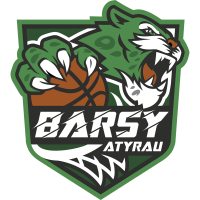 The third quarter was very unfortunate for “AGU Barsy Atyrau”, they were able to score only 5 points, and the “Astana” team at the end of the third quarter was already leading by almost 50 points. 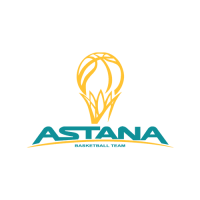 According to the final quarter results, Astana won an overwhelming victory with a score of 41:98 (7:31, 14:22, 5:22, 15:23). 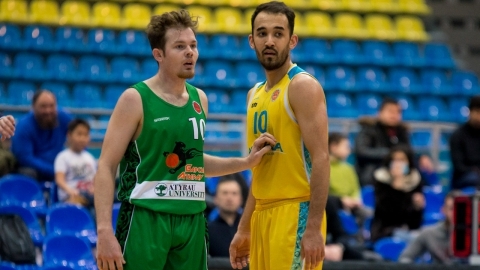 Alexander Zhigulin — 16 points, 2 rebounds, 1 assist and efficiency 18. 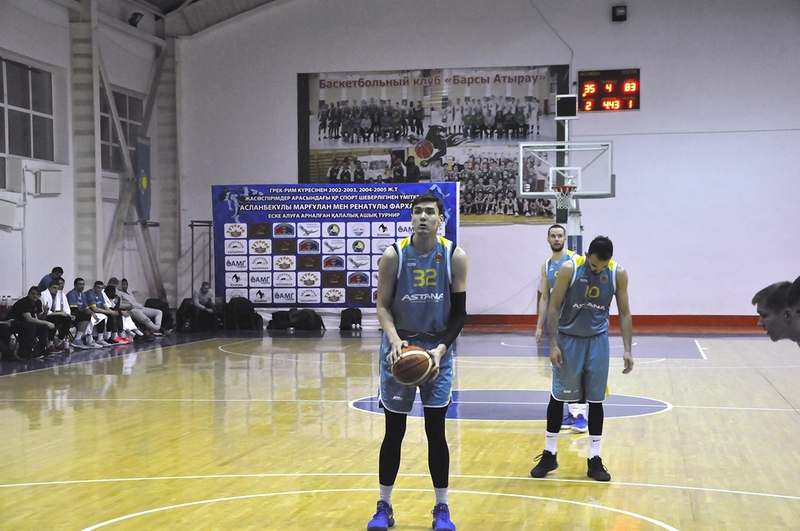 Ruslan Aitkali — 13 points, 1 selection, 2 assists and efficiency 13. 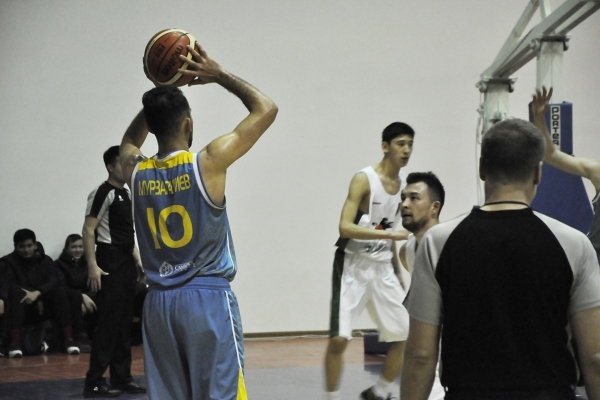 Rustam Yergali — 12 points, 1 rebound, 1 assist and efficiency 18. 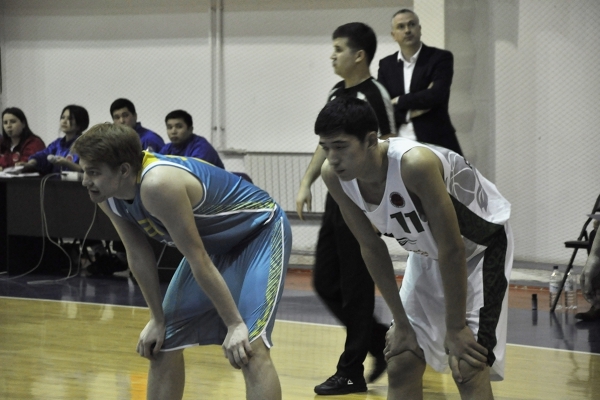 Rustam Murzagaliev — 12 points, 2 rebounds, 7 assists and efficiency 18. 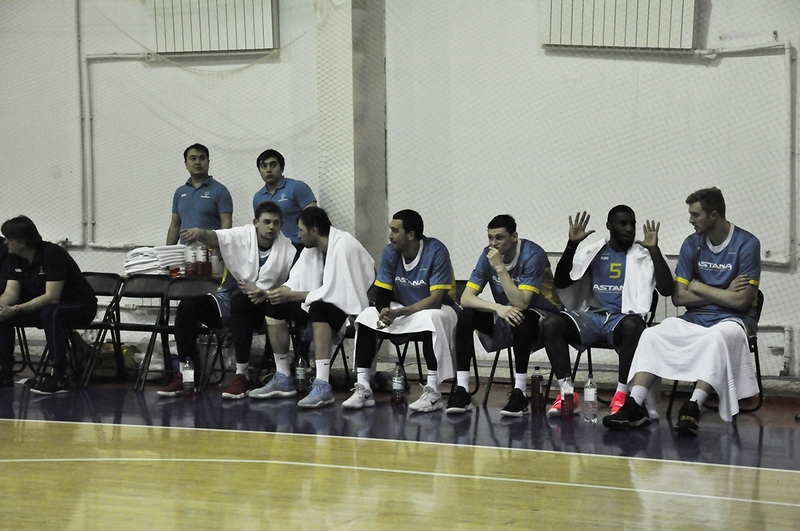 Anthony Clemmons — 10 points, 5 assists, 2 steals and efficiency 15. 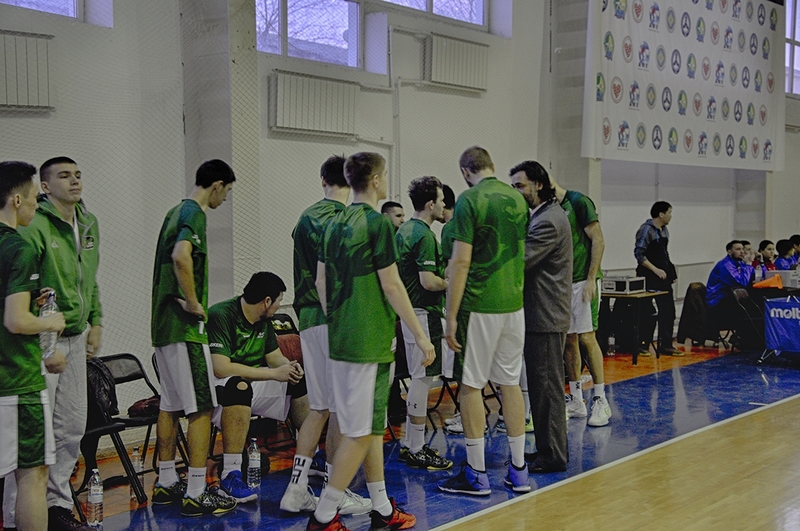 The teams will play the next match today, February 15, at the Avangard sports and recreation center. The game starts at 20:00 Astana time.